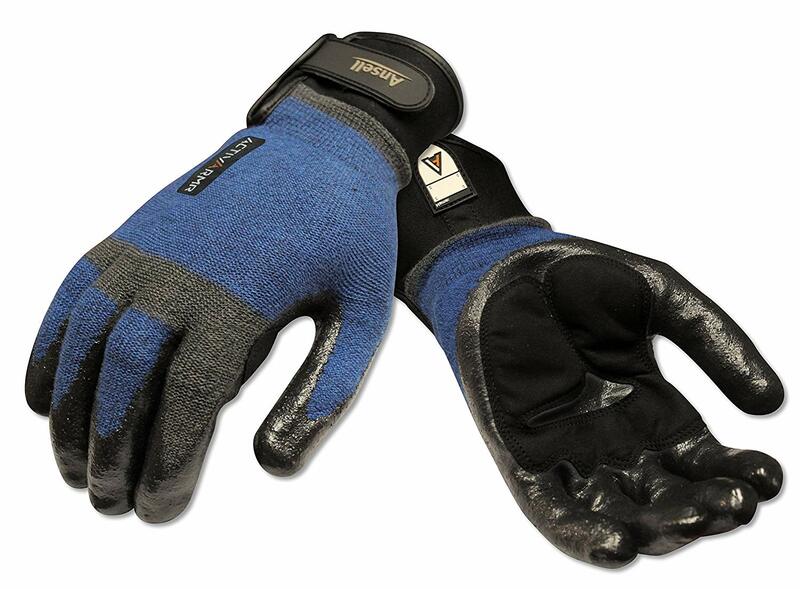 Heavy duty gloves protect hands from punctures, cuts and abrasions while handling concrete, wood, or metal debris. 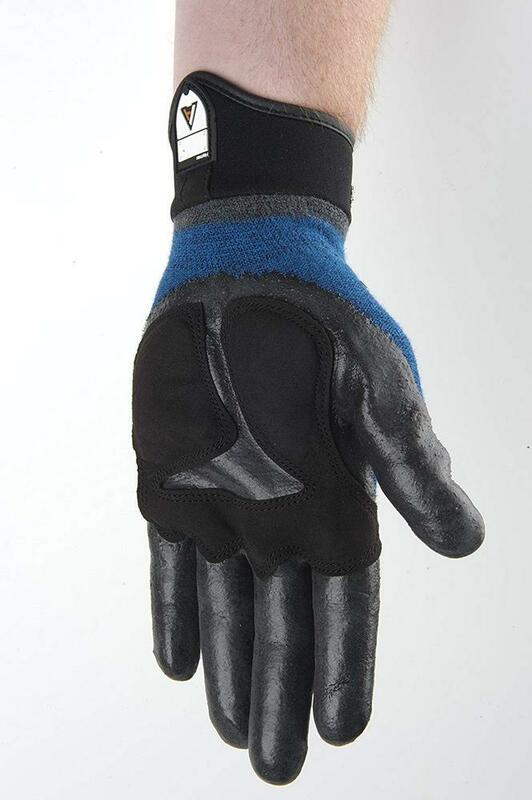 Coating material: Nitrile Foam coating gloves. 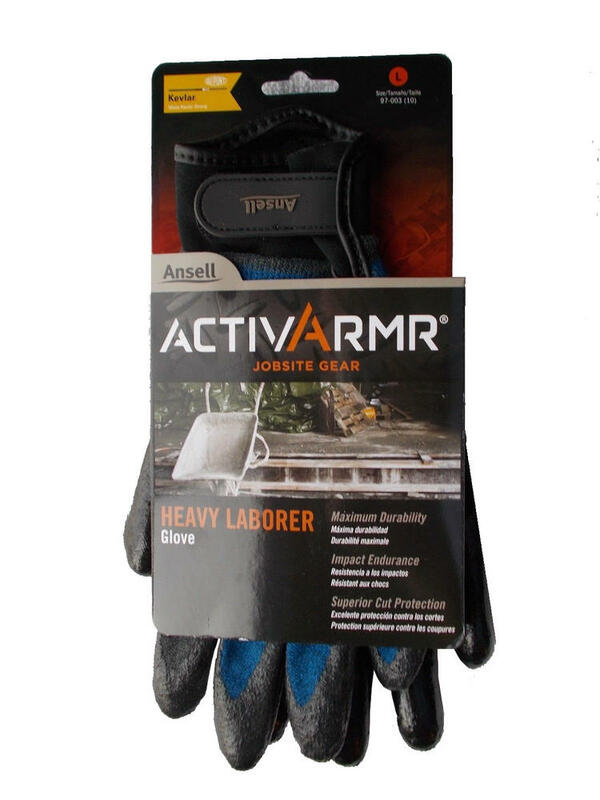 Ansell ActivArmr 97-003 Heavy Labourer Work Gloves conform to: EN 420 Cat. 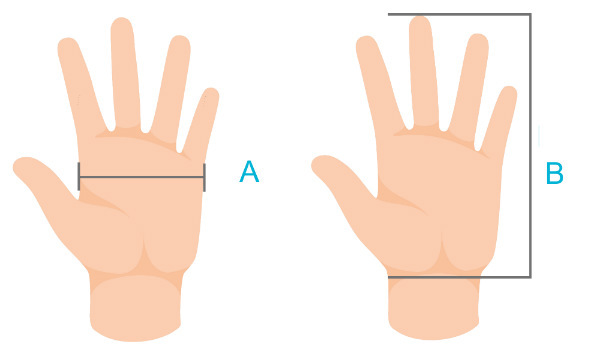 and II EN 388 4.3.3.1 hand protection standards.